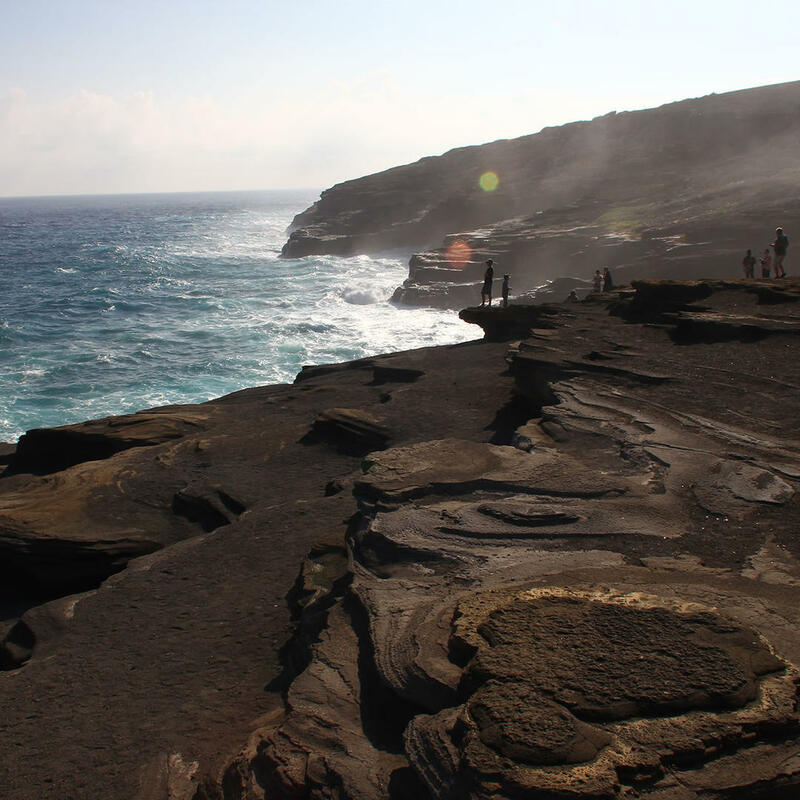 As expected, this lookout offers you a terrific view of the islands of Lanai and Molokai (and even Maui if the skies are especially clear) as well as panoramic views of the wave-battered rocky coastline. It’s also a favorite spot among whale watchers from December to March, so if you come during these months make sure to bring a pair of binoculars in the highly like event that a few whales decide to make an appearance. For visitors’ convenience, a small parking lot has been carved onto the sea cliff itself off of Highway 72 (a.k.a. Kalanianaole Hwy), but it’s best to arrive early to ensure you get a spot. Besides, we hear that sunrises from this lookout point are particularly spectacular.